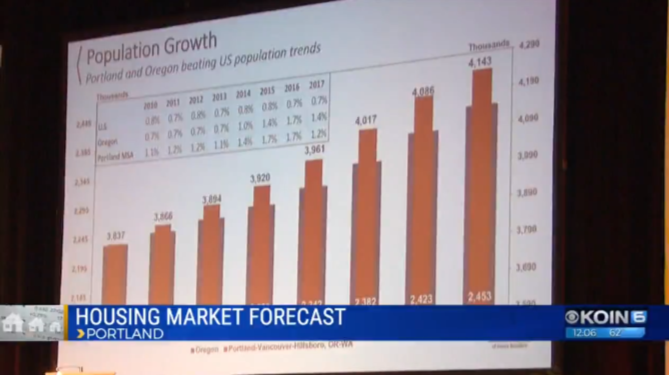 What’s in store for Portland’s housing market? Move in ready with new stainless appliances, carpet and paint! 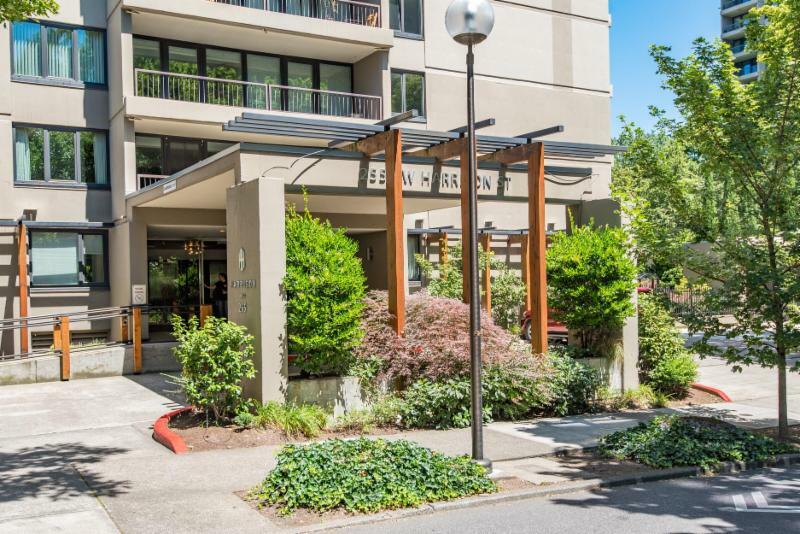 True one bedroom with bamboo floors, stainless island, floor to ceiling windows onto large balcony, Great location with walk score 92. 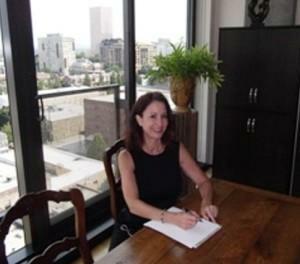 No rental cap at Harrison West Condominiums! We are still here to answer any questions about your current property or interest in a new property, so don’t hesitate to reach out to us.